Ode I, First Canon of Cheesefare Monday: The beginning of contrition . . . 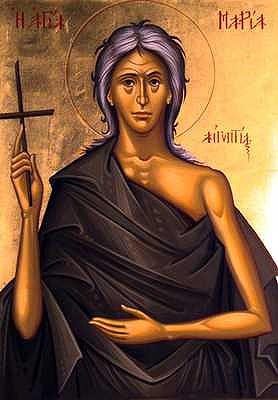 The beginning of contrition and repentance is to flee from sin and to abstain from passions. Let us hasten, then, to cut off our evil works. 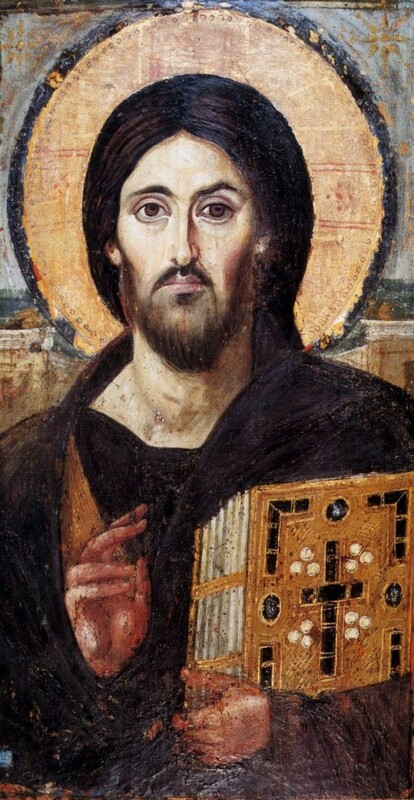 This entry was posted in Church Prayers, Hymns, Services, Lenten Triodion, Services and tagged Abstaining from Evil, Awareness of Sin, Overcoming Sin/Passions, Passions, Repentance, Sin on February 16, 2015 by . 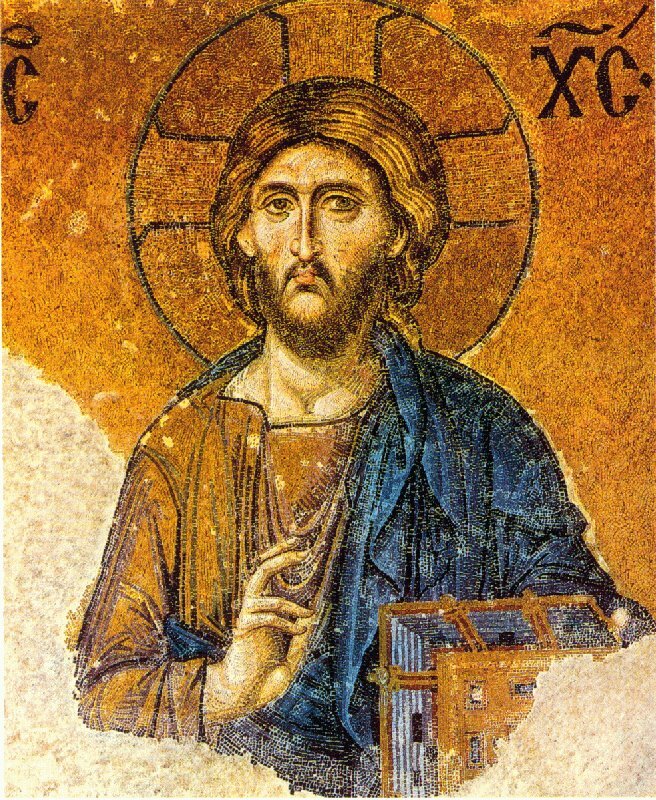 Friday Vespers: When my soul is about to be forcibly parted . . . This entry was posted in Church Prayers, Hymns, Services and tagged Body, Death, Demons, Evil, Soul, Soul and Body, Soul and Body Separating, Tollhouses on October 7, 2014 by . 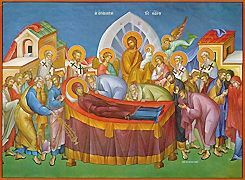 St. John of Damascus: It was right that the eyewitnesses and minsters of the Word should see the Dormition . . . 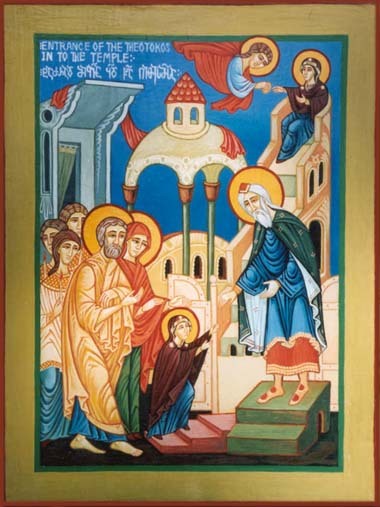 This entry was posted in Church Prayers, Hymns, Services, St. John of Damascus and tagged Apostles, Dormition of the Theotokos, Theotokos on August 16, 2014 by .